A seaside district that’s rich in delectable food offerings; no visit to Port Dickson is complete without trying them out. From fresh seafood, savory buns to the satisfying broth that a bowl of Bak Kut Teh brings, you know you’re in for a treat. Nestled in a hidden corner in Port Dickson, this quaint place hides a tasty secret. Tantalizing aroma of Thai food whiffs through the air as you approach Double Queue. If you love Tom Yam soup and all the tasty offerings that Thai food brings, you can’t go wrong with this restaurant that has them in spades. Do make a reservation or come early before the onrush of hungry foodies make their way to the restaurant. 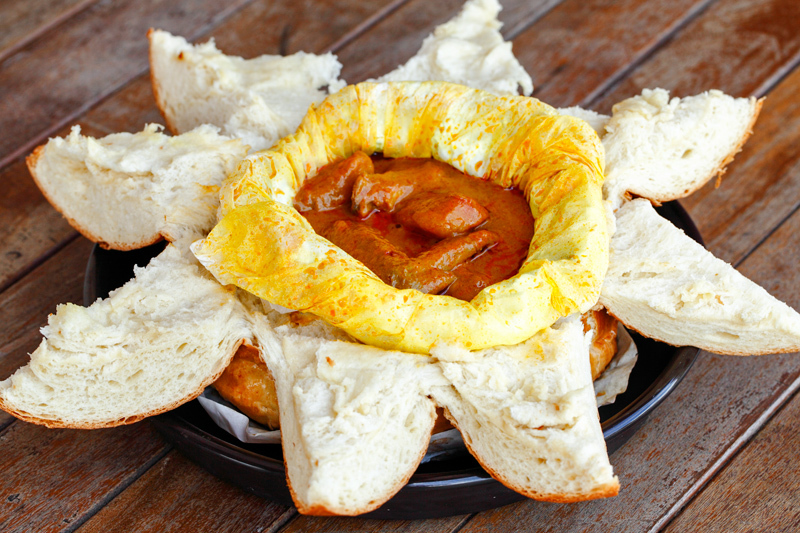 Nothing quite beats the heavenly blend of a hot bun and savory curry. Lucky King Bun understands that; they not only bake a mean bun but actually include their curry inside of it! Whether it be the original Curry Chicken Bun or Seremban Curry Chicken Bun with its potatoes wrapped inside a giant bun – each bite is to be savored again and again. Address: 28 & 29, Jalan MPK 6, Medan Perdagangan Kepayang, 70200 Seremban, Negeri Sembilan. Great pizza at great prices. That’s what you’ll be getting at Tino’s Pizza. 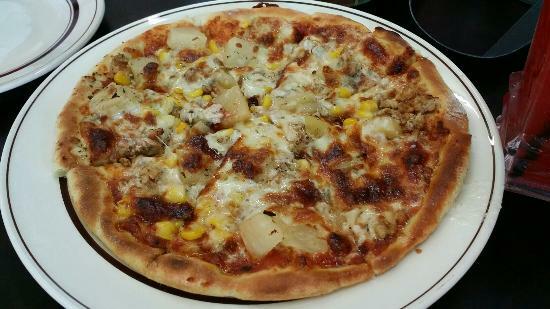 Made with love and oven cooked to golden perfection, every slice of pizza is to be savoured. Pull, eat and repeat. Address: Bazaar MARA, Batu 3 ¾, Jalan Pantai, 71050 Port Dickson, Negeri Sembilan, Malaysia. 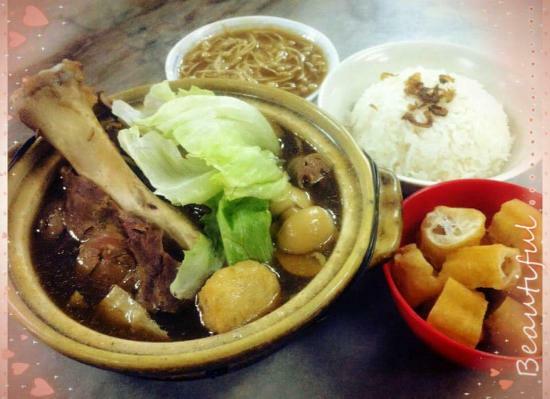 If you enjoy the soupy goodness of Bak Kut Teh, Ah Cui’s blend will keep you savoring every last drop. Tender pork, succulent bones and broth that’s flavor packed – this is a place not to be missed for BKT lovers. If you love seafood and can’t get enough of Chinese cuisine; Gim Men serves them up in spades. Fresh, delectable seafood on a hot plate; it simply doesn’t get any better than this. Address: 103, Kg Arab, Port Dickson, 71000 Seremban, Malaysia.